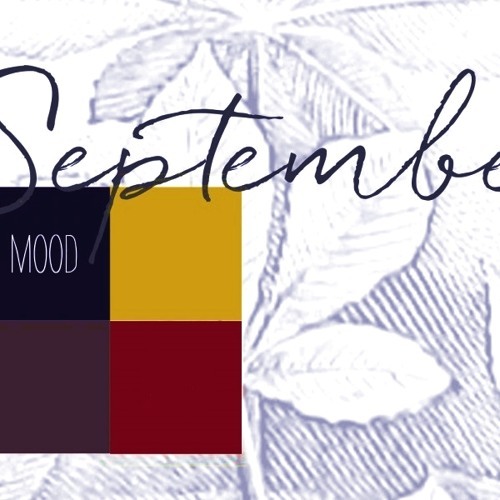 Users who like September Mood. Soprano, Alto, Tenor Recorders. Users who reposted September Mood. Soprano, Alto, Tenor Recorders. Playlists containing September Mood. Soprano, Alto, Tenor Recorders. More tracks like September Mood. Soprano, Alto, Tenor Recorders.